Move in ready. This 3 bedroom 2 bath sits on a corner lot with large fenced back yard. 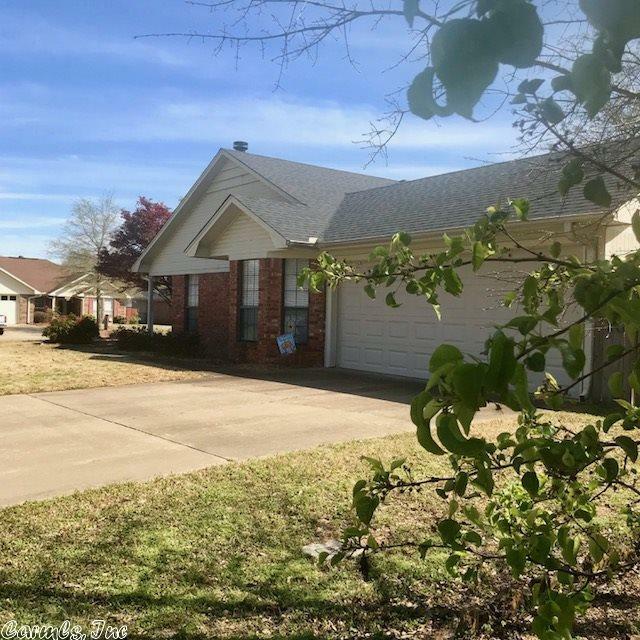 The home was completely remodeled in 2014 with hardwood and tile floors through out, granite counter tops in kitchen and baths, stainless steel appliances, new garage door, exterior paint, new lightening and more. Back patio is 20 x 24 with a cute "SHE SHED" for storage. New roof on home and she shed in April 2019. New wood 6' privacy fence installed on south side of back yard in April 2019.